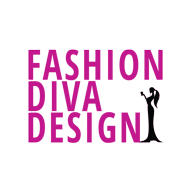 Hey there fashion lovers! 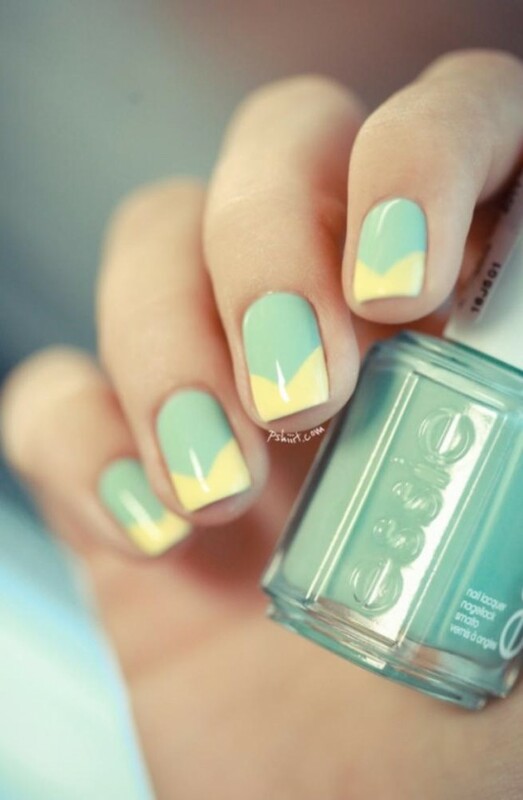 The summer is at its peak, and colorful nails is the thing you should try out all summer long. 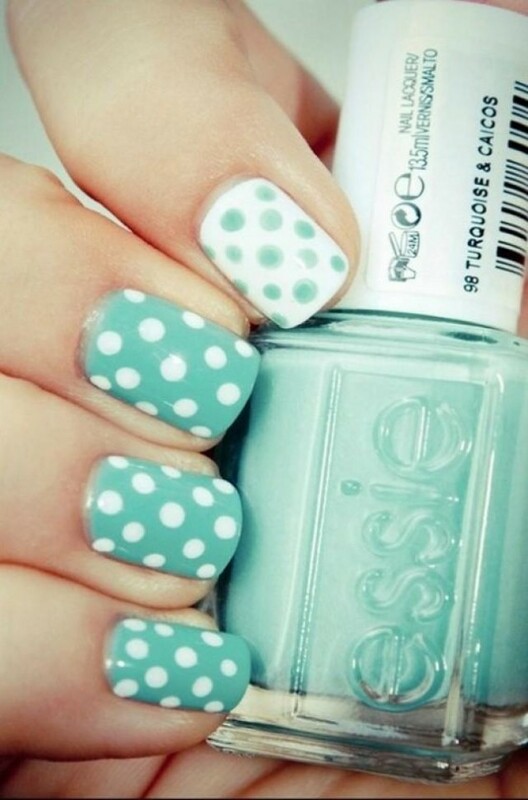 The one color that is my best favorite for this season is the mint. 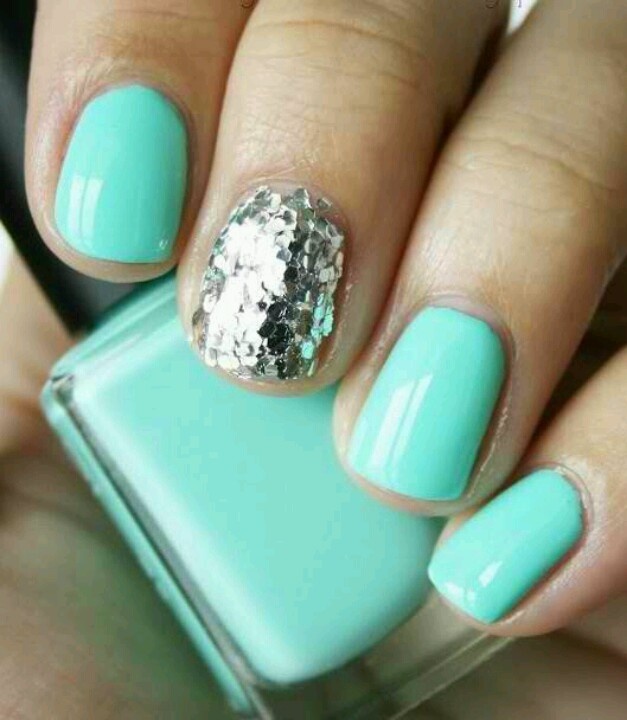 Mint on your nails is the sweetest thing ever. 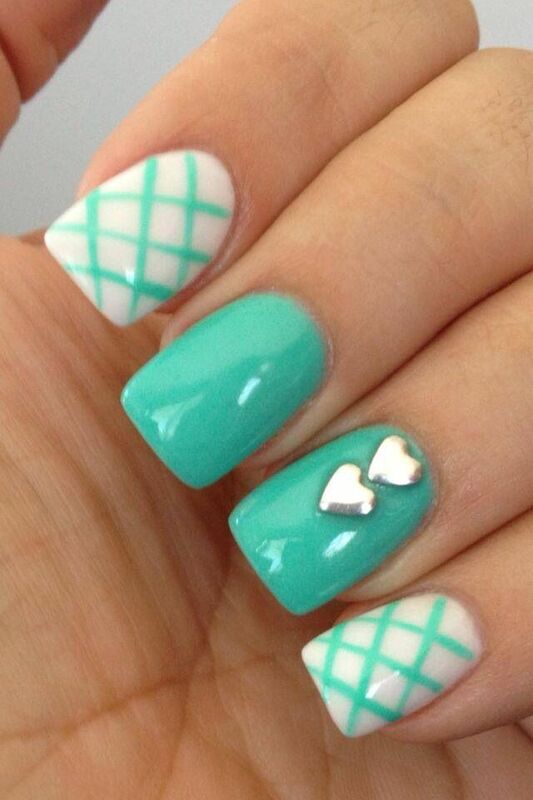 In this post you can check out the 18 Pretty Ways To Decorate Your Mint Nails This Summer. 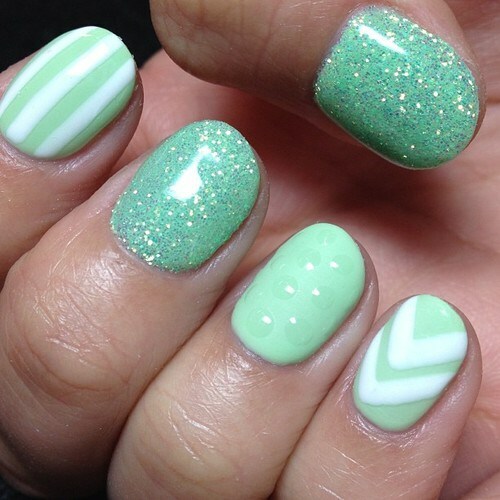 If you want to appear stylish mint is the color to be worn on your nails. 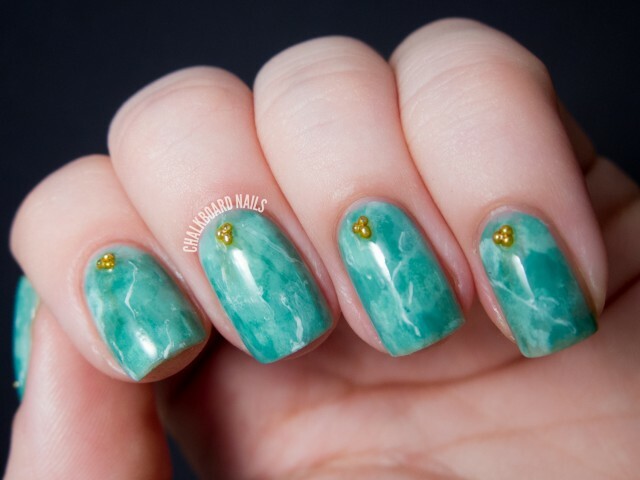 Use your imagination and creativity and add some prints to the mint to look more interesting! All of the photos below match the trends of the season. The mint green conveys a sense of freshness and cleanness. Your nails will be well manicured and will look like you have spend hours doing them. 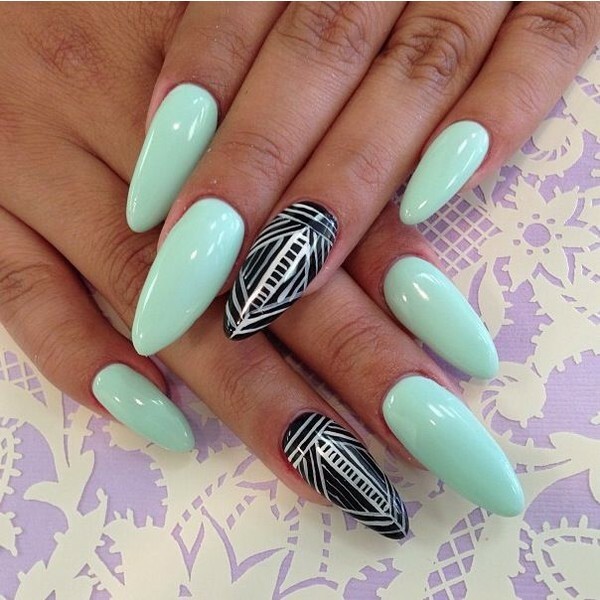 Divas, go ahead and give these lovely nail designs a try! 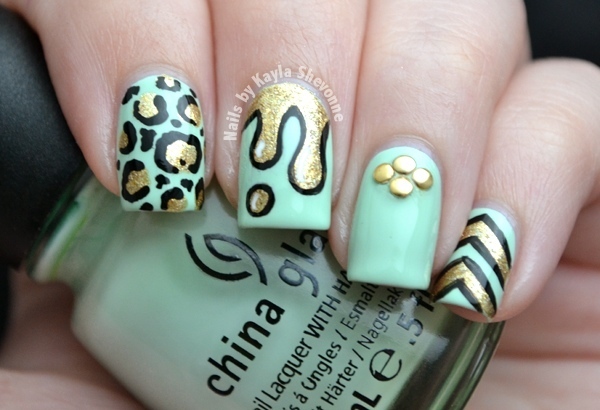 The fabulous nail art designs are going to inspire you for sure. 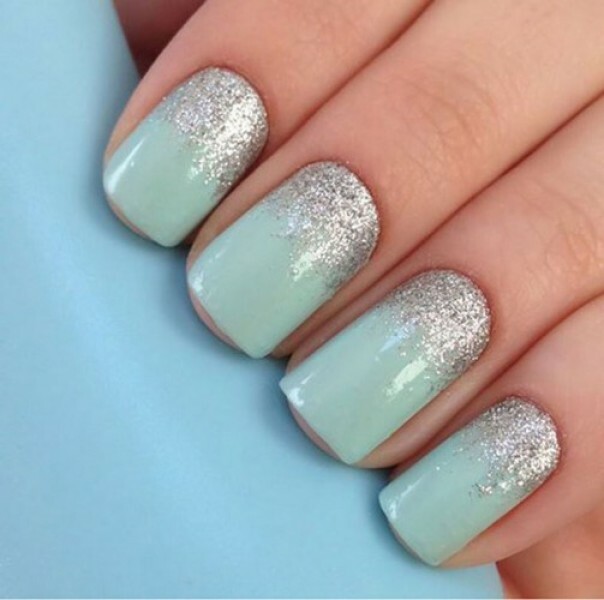 Here you have so many different ideas for your summer manicure that you can use and you’ll never get bored. You’ll have new art on your nails all the time! 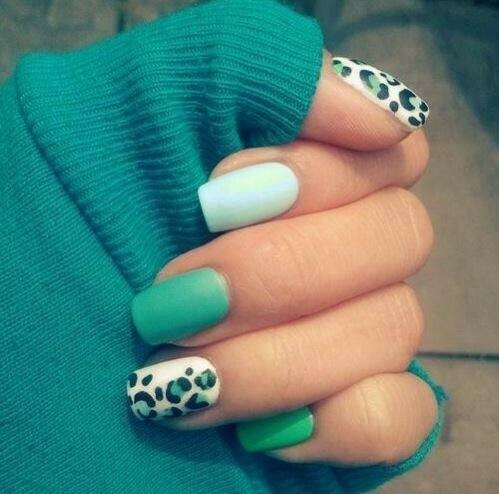 And remember that fashion always starts from fingertips!